Roofing leaks can lead to costly and time-consuming repairs. With the fall weather now in full-swing across Ontario, homeowners are discovering that their roofs are leaking and allowing water into the home. To help resolve this challenging issue, it’s important to first identify where the leaks are located. 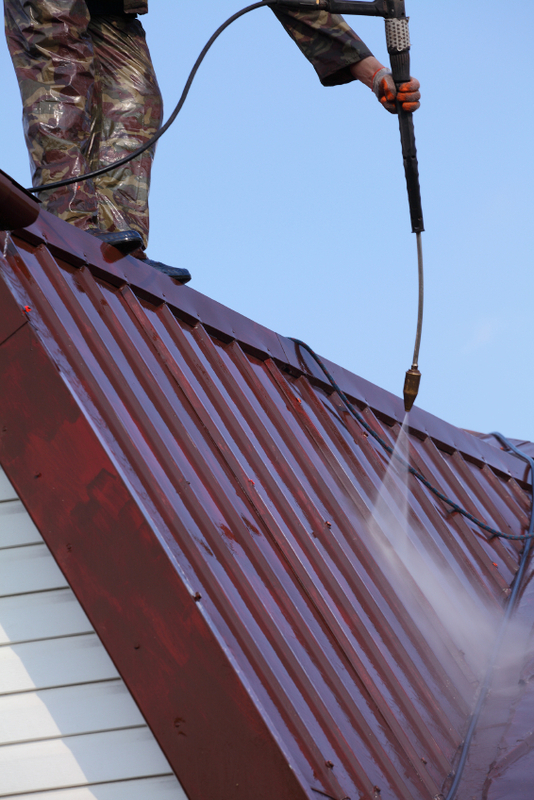 Here, our experts outline three tips for quickly identifying a roof leak. For those with easy attic access, the best method for tracking down the source of a roofing system leak is to take a flashlight into the attic and look for clues. Signs of a leak in the attic will include significant water stains and mold growth across the floor or ceiling. Homeowners may even find that water continues to stream into the room, making the identification and location process far easier. Guttering is designed to keep water away from the home. But clogged systems hold on to water and keep it right up against the edge of the property. And it’s for this reason that clogged guttering remains one of the leading causes of roofing leaks. Before heading up to the roof to analyze a potential leak issue, review all guttering areas to check for debris that could be causing a clog in the system. By going up to the roof to investigate, homeowners have a greater chance of seeing the damage for themselves. But to go through this process, they must work with another person. One person must remain in the home, while the other sprays the roof with the garden hose around the area where the leak appears in the property. The important element of this process is communication. The person spraying water over the roof must know the home area over which they’re spraying. And the person in the home must have full visibility into that area to watch for signs of leakage. Once the problem area is isolated on the roof, the homeowner can then call the specialist to fix the leak. Effective roof leak identification can be completed by homeowners who carefully review their property using tried and trusted leak detection methods. Once the culprit has been found, homeowners should contact their local roofing expert to help seal the leak and ensure that no further structural damage occurs. This entry was posted in Roof Leaks and tagged Durham region roofing company, finding roofing company, home roof leak, licensed roofer, Licensed roofer GTA, local roofing company, Newmarket Roofing company, reputable roofers GTA, residential roof leak, Roof Leak, roof leak check, roof leak solutions, roof leak tips, roofing companies GTA, York Roofing company. Bookmark the permalink.